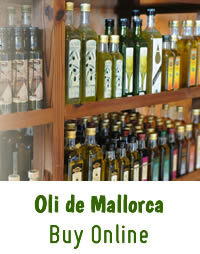 Olive trees are planted all over Mallorca. 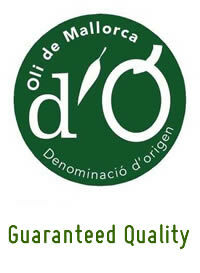 Especially the olive farming has been developed around the protected World Heritage "Serra de Tramuntana". The countless dry-stone walls or terraces were originally created to protect the soil from erosion. Today, they also facilitate the care in the olive groves. 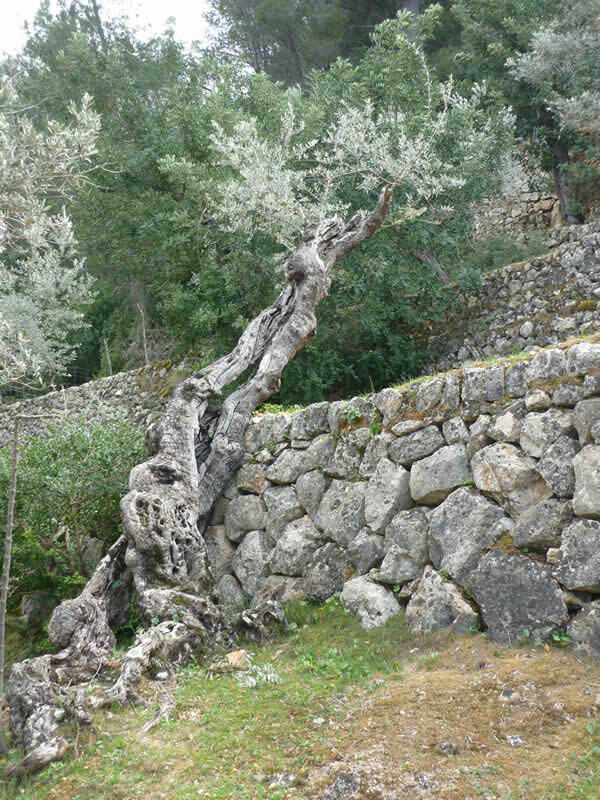 Originally 2 to 3 young olive trees were planted together, so that they were giving support each other against the wind. Even today, the natural tree sculptures are different trunks that due the wind action seems to be just one tree.